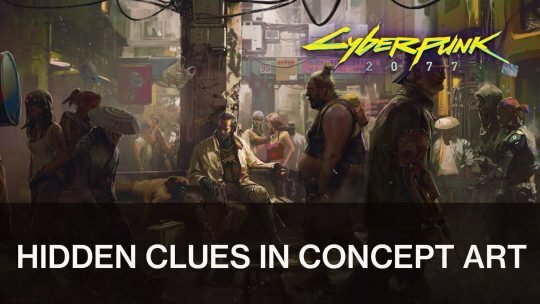 CD Projekt Red leave a few hidden clues in their latest posts of concept art for Cyberpunk 2077, can you crack the code? 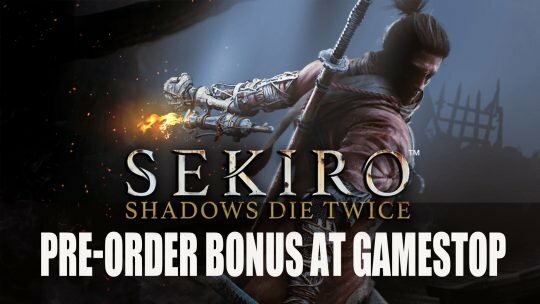 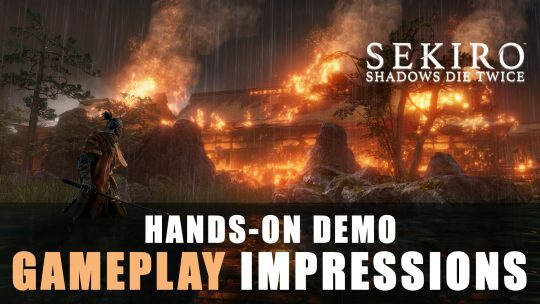 First impressions of FromSoftware’s new title Sekiro: Shadows Die Twice hands-on gameplay during Gamescom 2018. 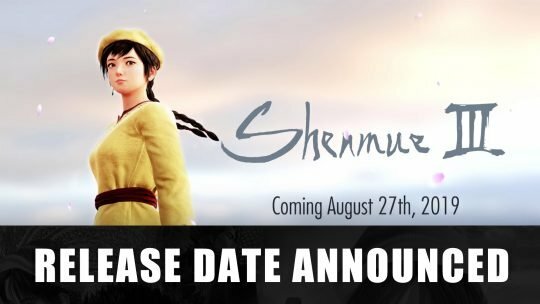 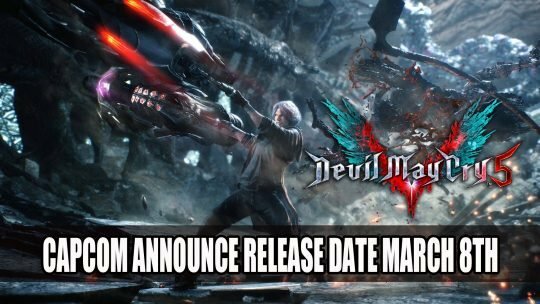 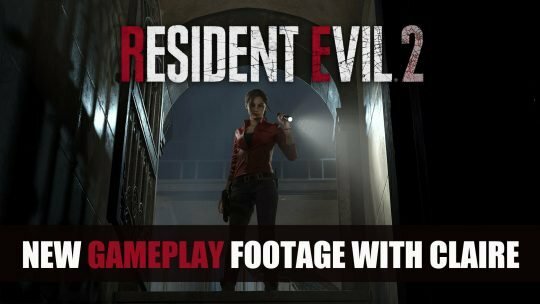 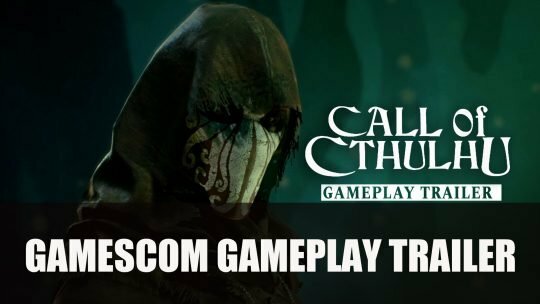 Capcom reveal release date for Devil May Cry 5 during the Xbox live stream at Gamescom 2018. 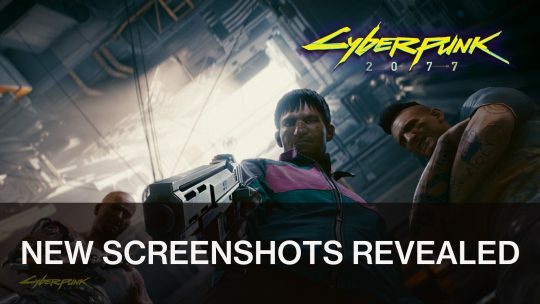 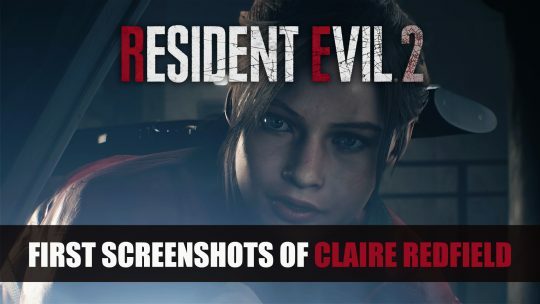 CD Projekt Red unveil some new screenshots of upcoming action-RPG Cyberpunk 2077 at Gamescom 2018.